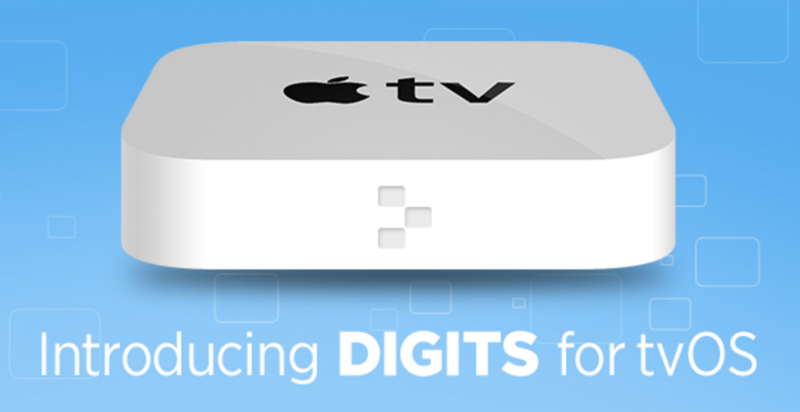 Twitter announced the introduction of Digits for tvOS to help developers verify users for apps on Apple TV. The company also announced that its crash reporting solution Crashlytics also now supports tvOS. More information is available about Digits for tvOS and Crashlytics for tvOS here and here respectively.